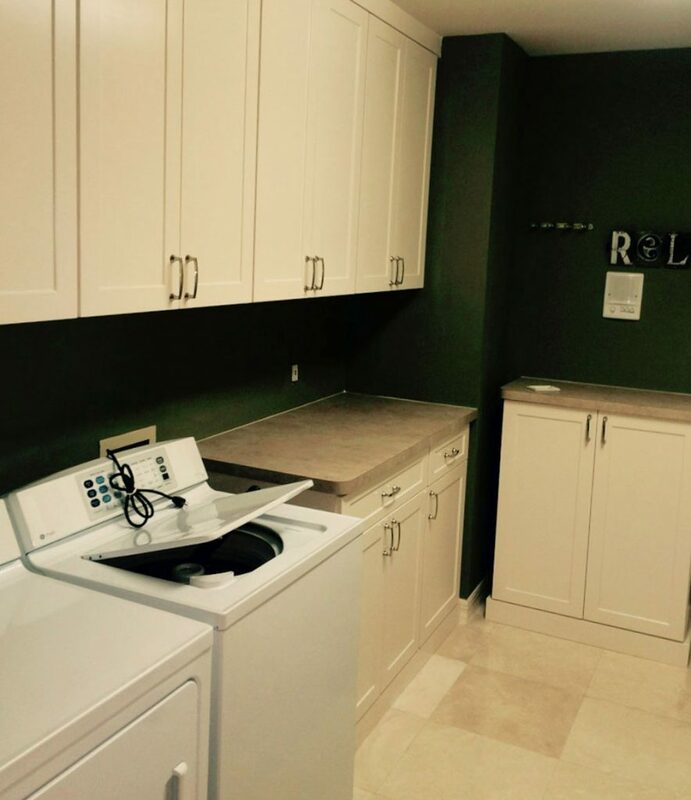 Laundry/Pantry | All About Closets, Inc.
All About Closets can construct and install a custom laundry room for your home. 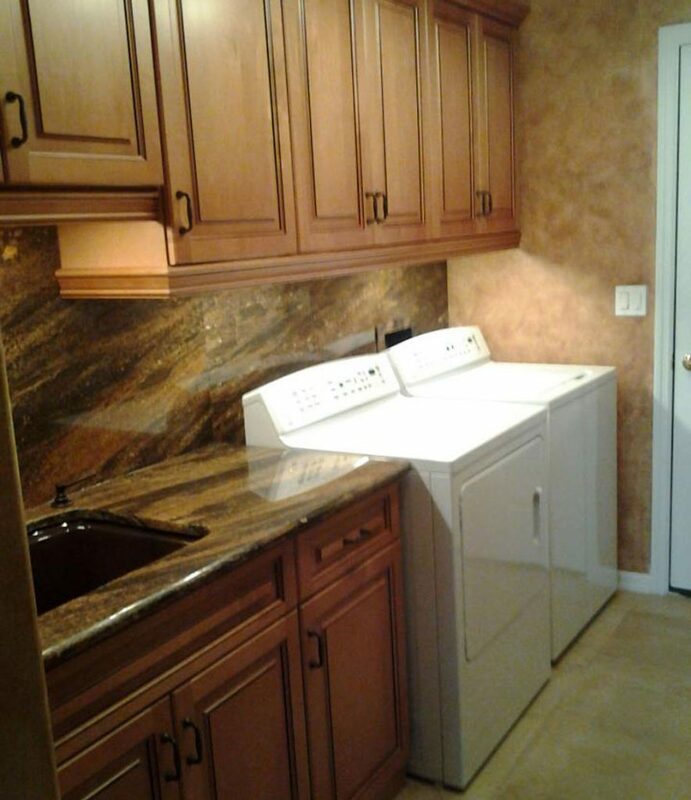 Your laundry room will be transformed from a chaotic-looking area to a neatly organized one. Hide detergents, household items, and other clutter behind beautiful, custom cabinet doors. 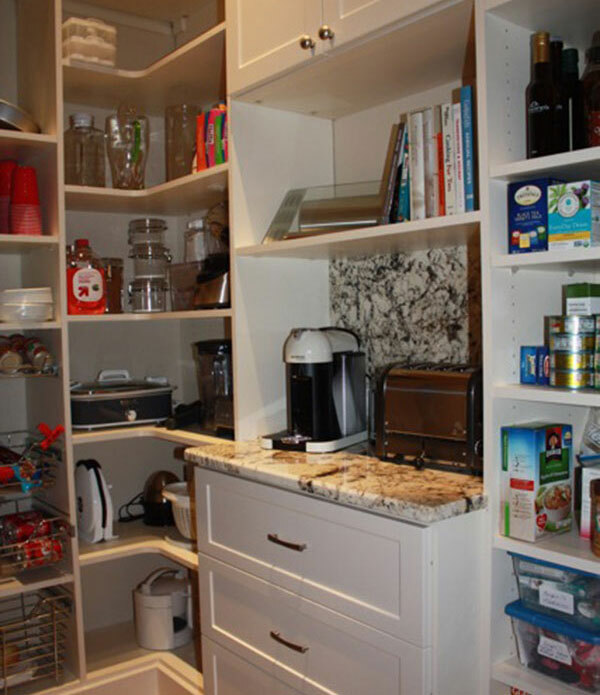 Custom Pantry areas can be constructed and installed in order to help better organize your kitchen and pantry. 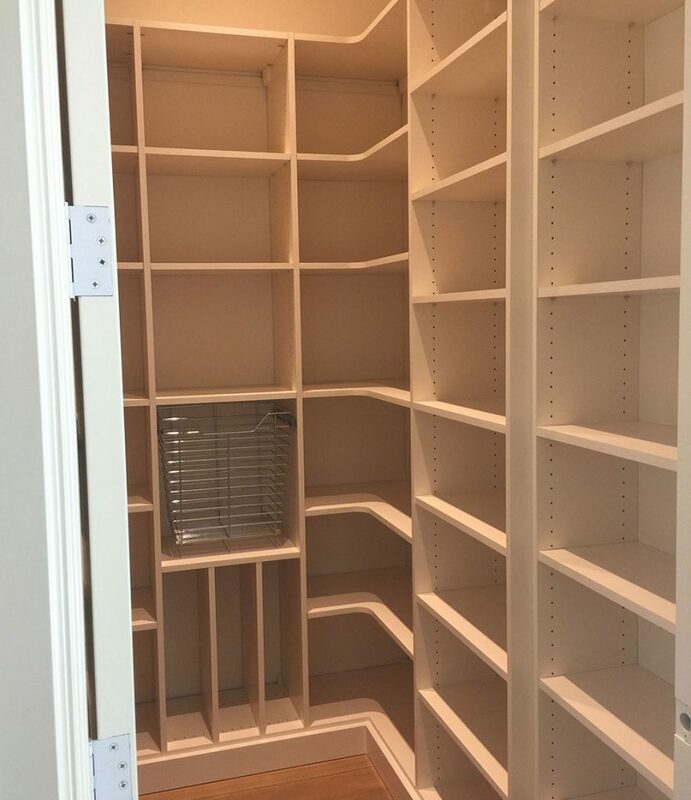 Organize your custom pantry with pull-out shelves, baskets, and drawers to make it easy to find quickly find stored items. 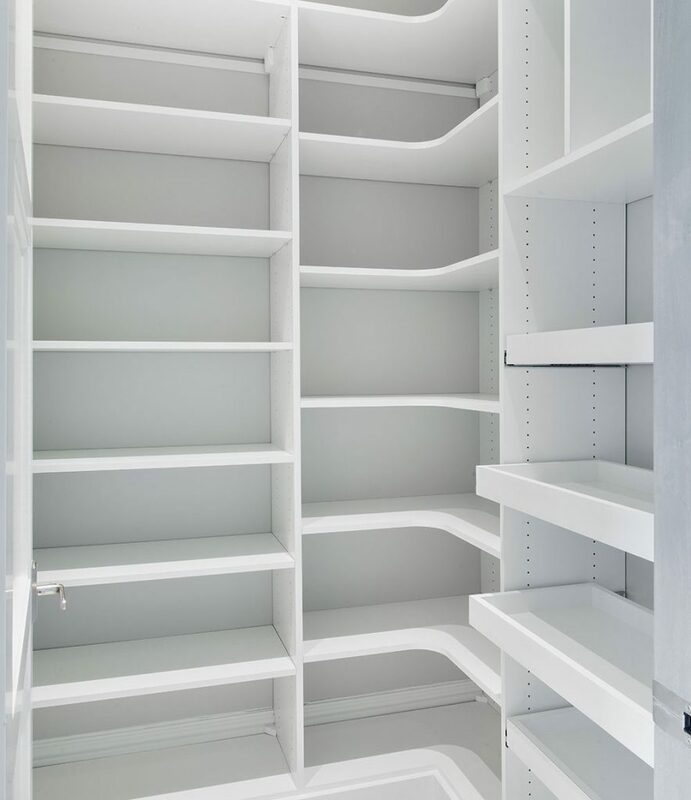 Our adjustable shelving is ideal for custom pantries since your pantry items vary in height. 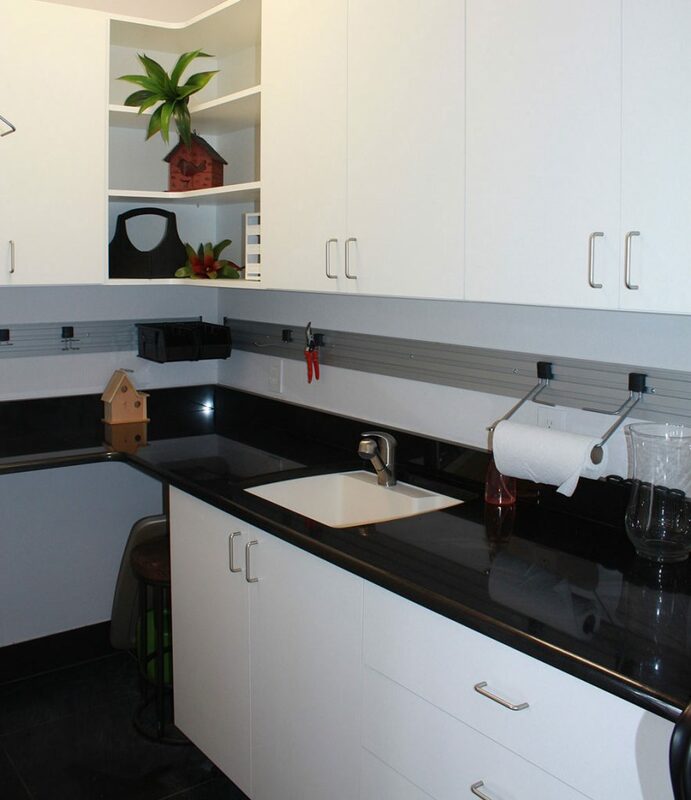 We can also provide vertical storage for trays and other items.